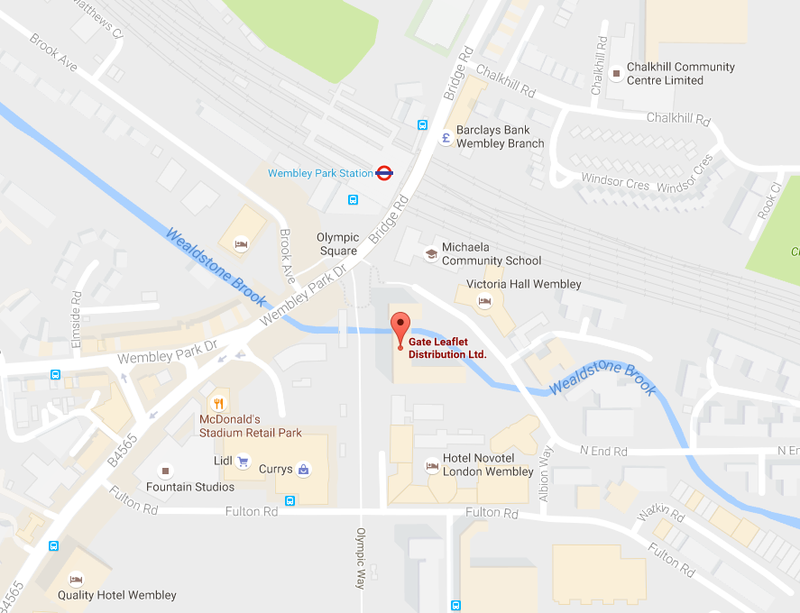 GATE leaflet distributors coverage area within Greater London. We will deliver all your leaflets only to your chosen target market within these postcodes. All of our delivery rounds are targeted. Belsize Park, Brent Cross, Brent Park, Brondesbury, Camden Town, Chalk Farm, Childs Hill, Colindale, Cricklewood, Dollis Hill, Euston, Golders Green, Gospel Oak, Hampstead Garden Suburb, Hampstead, Harlesden, Hendon, Kensal Green, Kentish Town, Kilburn, Kingsbury, Lisson Grove, Neasden, Primrose Hill, Queen’s Park, Queensbury, Regent’s Park, Somers Town, St John’s Wood, Stonebridge, Swiss Cottage, The Hyde, Tufnell Park, West Hampstead, West Hendon, Willesden. Sign up for our monthly newsletter to stay up to date with our current offers. No spams, we promise. © 2016 GATE Leaflet Distribution Ltd. All rights reserved. When you choose GATE, you will save money on your printing and distribution costs and could get twice as much customers. We will deliver all your leaflets with live GPS-tracking only to those streets where your chosen target market lives.